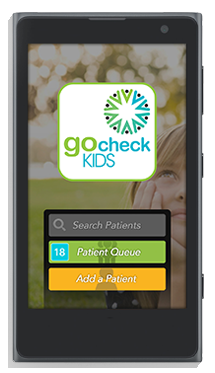 The GoCheck Kids™ app turns a smartphone into a photoscreening device, giving healthcare professionals a way of screening for amblyopia risk factors in children as young as 6 months old. Rapid Prototyping for the R&D phase of the project was implemented in Matlab, and the production code was implemented in platform-independent C++ / OpenCV, targeting the Iphone/iOS and Windows Phone platforms, as well as Python (for the cloud-based back-end). The GoCheckKids product utilizing this code was commercially launched in Pediatric clinics in October 2014. For more details about the extensive features of this program, please Click Here.